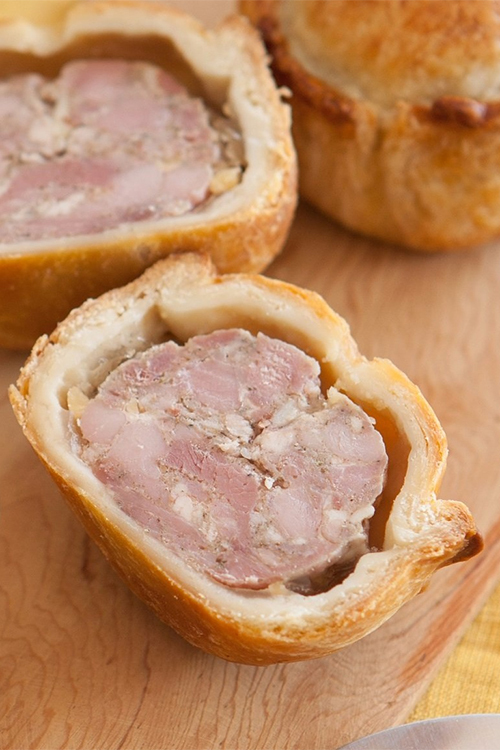 Take a pig carcass and butcher it into primals and then down into joints ready to cure. Learn how to cure and hang your meat to make the most delicious cured and smoked charcuterie. Start 09:15, finish at 12:30. 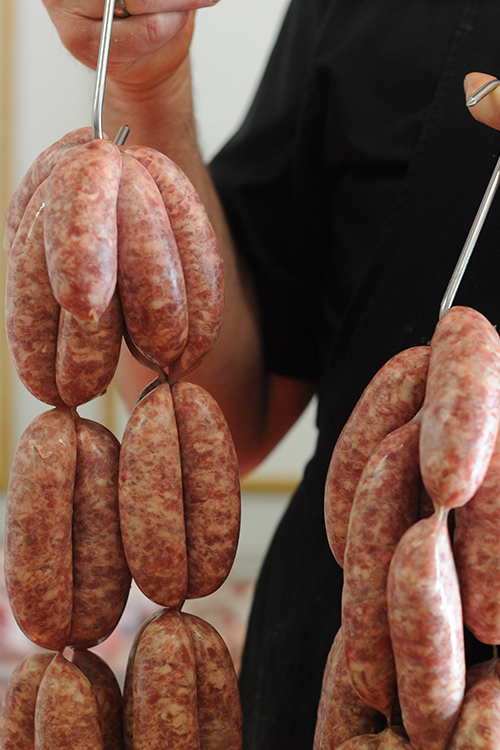 Learn how to make sausages using only the finest free range pork. Work in groups of 1-4 people allowing our master butcher to give you plenty of attention. 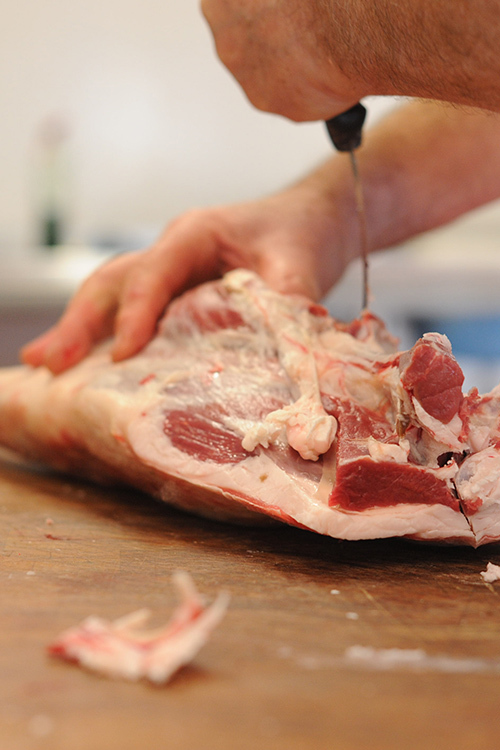 Learn how to butcher a pig and lamb from carcass to primal’s and down to joints and other cuts ready to cook.